Every year, an estimated 170,000 horses in the United States are subject to improper care, abuse or neglect. The Bayer Animal Health Legend of the Year Award recognizes veterinary professionals who provide equitarian aid or exceptional care for horses in need. 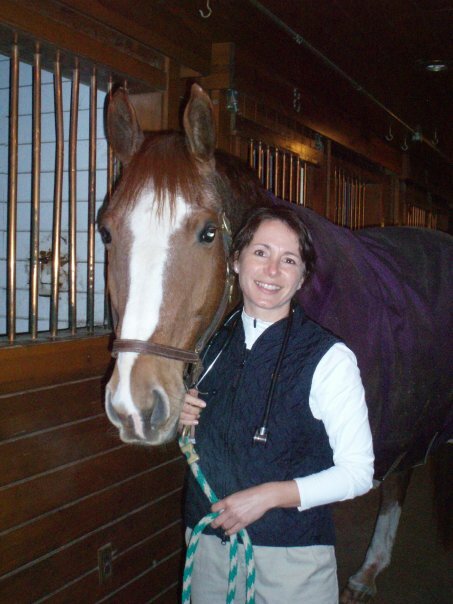 A $5,000 donation in her name will go to the Foundation, and you can learn more about Dr. Molby and her practice at the Equine Veterinary Services of Leelanau website.